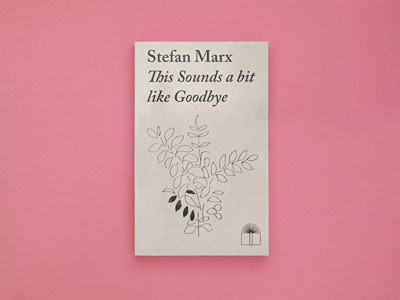 THIS SOUNDS A BIT LIKE GOODBYE is part of Stefan Marx' travel drawing publications. This time New York City was Stefan's host for a longer period of time in 2012. 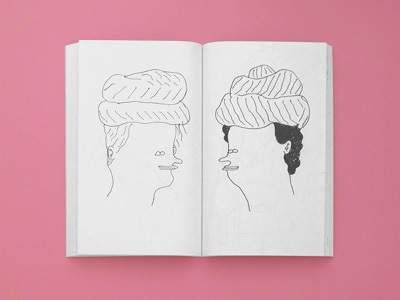 The book shows different portraits, shop sceneries, strange impressions and human individuals on 156 pages. 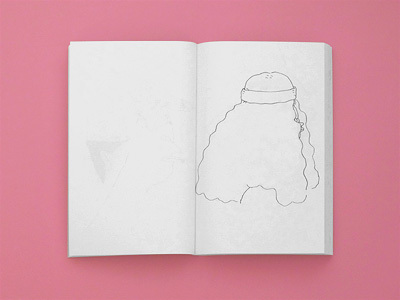 The drawings were made in different situations, sometimes only on small papers in the subway or in short seconds on a traffic light. 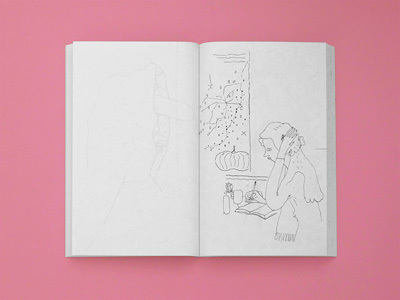 The book comes in a classic paperback size and is his most comprehensive travel drawing publication to date.